Please only enter data you are sure is correct! Better to leave a space blank than enter incorrect data! Feel free to note any uncertainty in the Comments section. Giving round numbers for quarry taken is O.K., but resist the temptation to count kills the same way anglers measure fish. 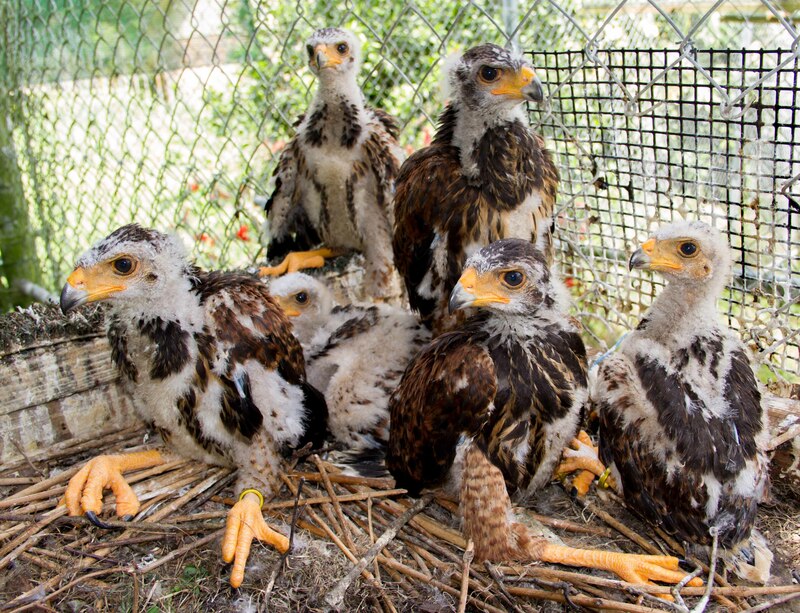 Breeders can also scan and email or snail mail a photocopy of their Annual Reports, as long as the parents of each hawk are noted.